Split the Joy-Cons and play on a single unit. 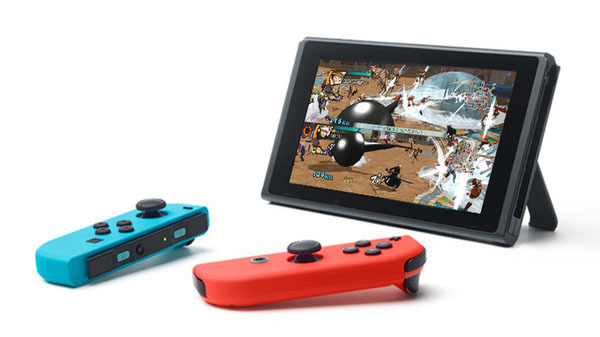 Nintendo has updated One Piece: Pirate Warriors 3 Deluxe Edition for Switch with single unit co-op play using the left and right Joy-Cons. One Piece: Pirate Warriors 3 Deluxe Edition launched for Switch in Japan in December 2017. It includes the main game originally released for PlayStation 4, PlayStation 3, PS Vita, and PC, plus 42 pieces of downloadable content. A western release has yet to be announced.